Relationship building is at the heart of everything Matthew does. His interest in the stories of people and places means that he gets behind the facade and finds out what makes a property desirable from your perspective. 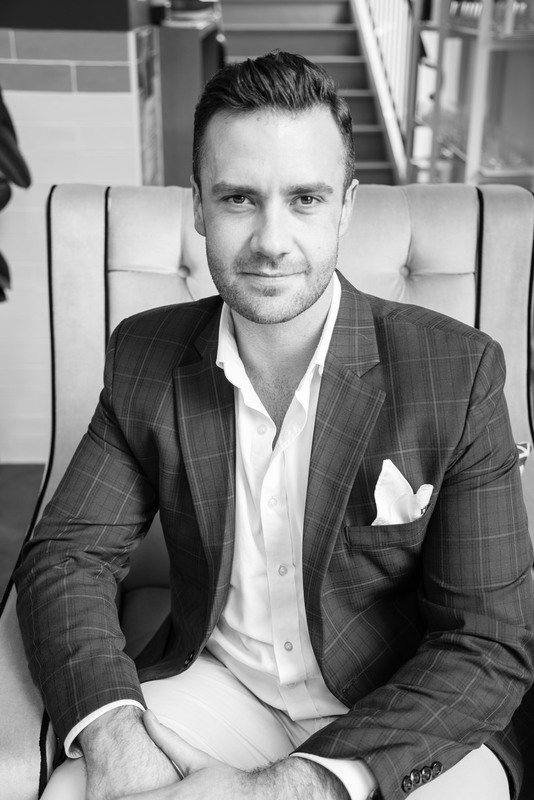 Matthew's love and passion for real estate is what gravitated him towards a career with Duncan Hill Property. Being a 'Gen Y' agent, he specialises in effective communication and new trends for dynamic marketing techniques when selling property. Matthew has a superior understanding of social media interaction and IT advancements to capture a greater audience on multiple platforms. With an unparalleled optimism and youthful motivation that sets him apart, Matthew's confidence comes from extensive preparation and research. Through spending time with family and friends who live and work in the area, he has a genuine understanding of the local community and is well equipped to help you with your next sale or purchase. Matthew Sparke from Duncan Hill Real Estate Agency Bowral NSW was extremely polite, friendly, approachable , helpful and very easy to communicate with. We were always informed and kept up to date with the sale progress regularly. Would highly recommend Matthew and the team from Duncan Hill Real Estate. We had every confidence with the way in which Matthew performed and it made the sale process stress free. Matthew was most helpful and professional throughout the process of selling dad's apartment. He kept us informed and updated on the progress and was always able to be contacted when needed. A huge thanks to Matthew! Having always built our homes over the years we were a little apprehensive about purchasing this time. Dealing with Duncan, Matt and the team made the experience so easy and we knew we had made the right decision. Duncan helped us so much and was so patient while we researched and viewed and asked many many questions! I wouldn't hesitate in using Duncan Hill Property and would highly recommend.